The University of Manchester is offering through its School of Social Sciences an A.N. 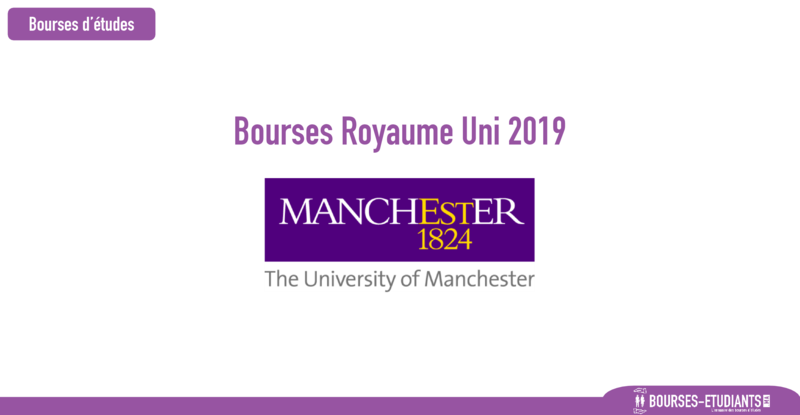 Prior MA Philosophy Bursary for the year of 2019. Continuation of the award is subject to satisfactory progress. This funding is available to all nationalities. Cannot be awarded as a one off payment or maintenance stipend. Can only be used as a fee discount. All applications will be considered by the Philosophy Department and short-listed candidates will be interviewed, either in person or via Skype.